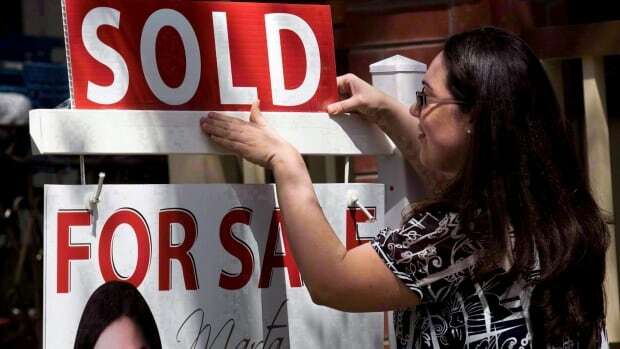 Housing sales in the Toronto area continued to soar last month, with the average price rising 20.4 per cent from September last year to $755,755, the Toronto Real Estate Board reported Wednesday. In this hot Toronto real estate market where every penny counts, some buyers could find themselves with less borrowing power because of new mortgage rules set to take effect within two weeks. 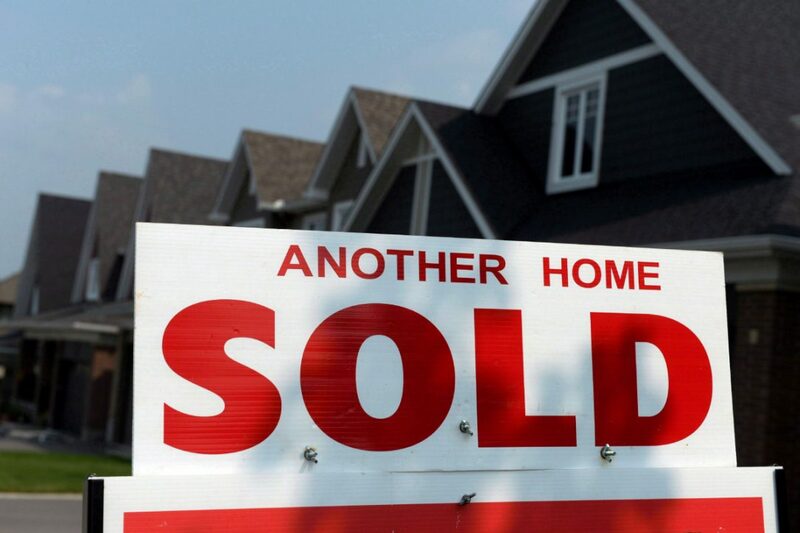 The number of sales also rose 21.5 per cent, according to the Toronto Real Estate Board.